Louise has over 15 years’ experience in corporate learning, talent and organisation development. Her career spans a number of global organisations, starting out at two of the ‘big four’ professional services firms, then making the move into financial services where she worked for three top tier investment banks – Bank of America Merrill Lynch, Citi, Barclays – and most recently a global asset manager. During this time her main focus was leadership development and supporting revenue-generating client groups to drive business performance through strategic people development. Louise is passionate about supporting clients to achieve personal, professional and commercial growth. Her team work across a variety of initiatives, from our industry award-winning early careers on-boarding programme for a major global insurer, and annual junior talent development programme for a global investment bank, to our extensive work with revenue-generating populations to develop the mindset and capabilities to transition from being an individual contributor to achieving results through others – what we call the ‘Leader/Producer’ challenge. 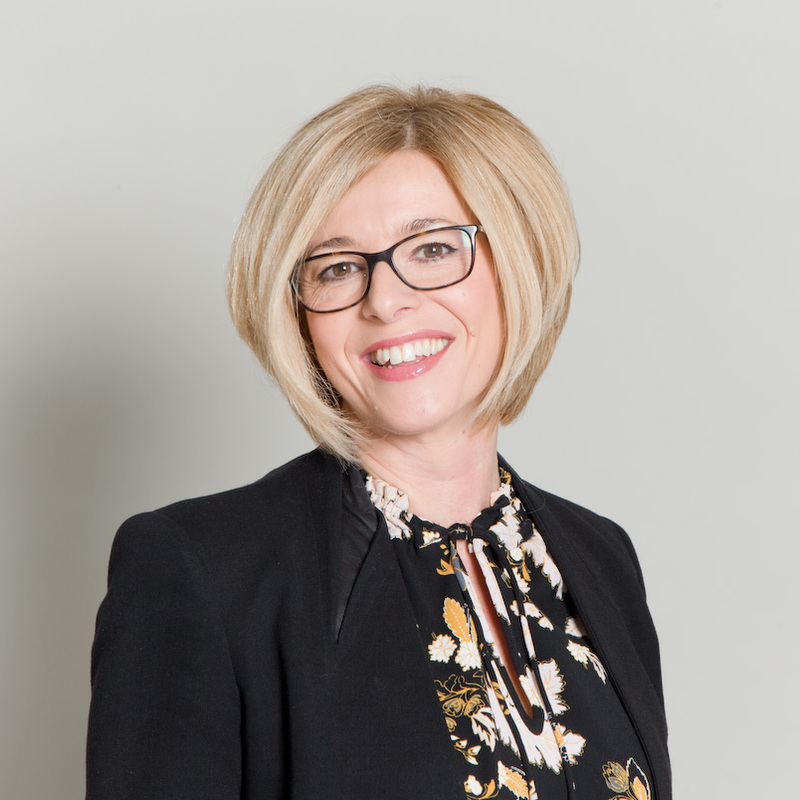 Louise holds an MSc in Organisational Psychology, is Level A and B certified with the British Psychological Society, and is a Principal Practitioner member of The Association for Business Psychology.